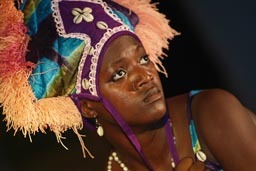 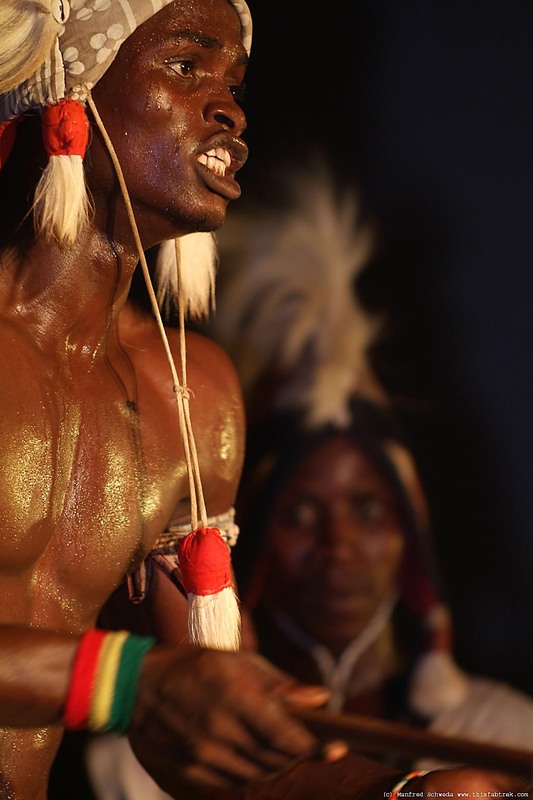 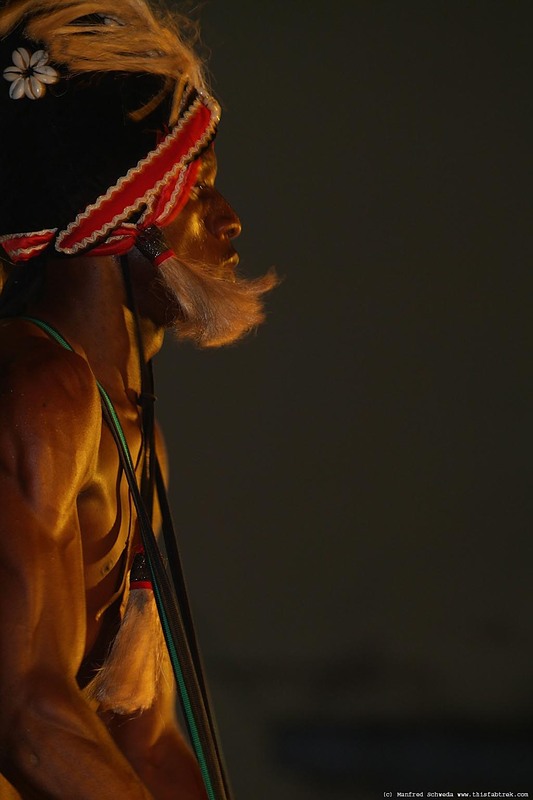 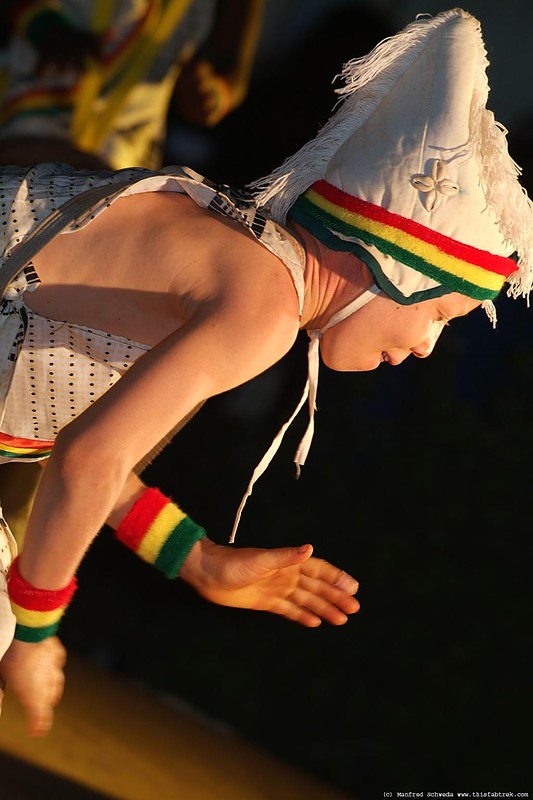 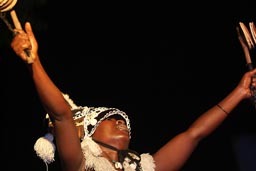 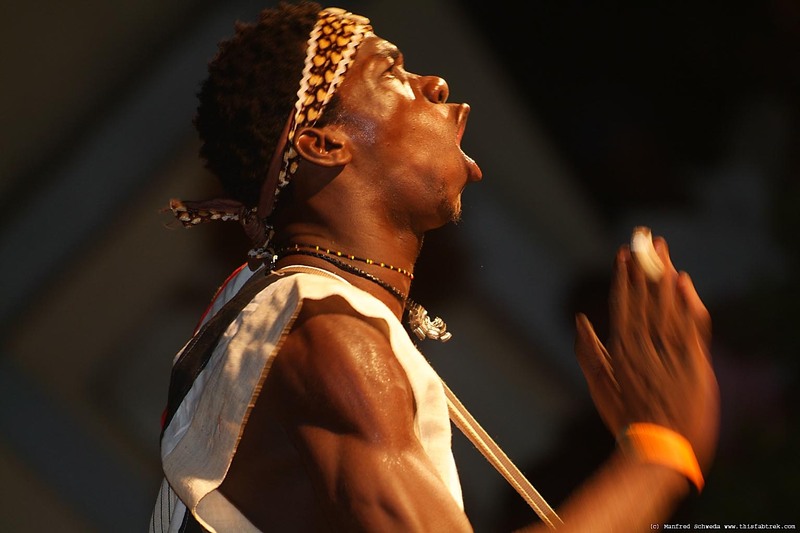 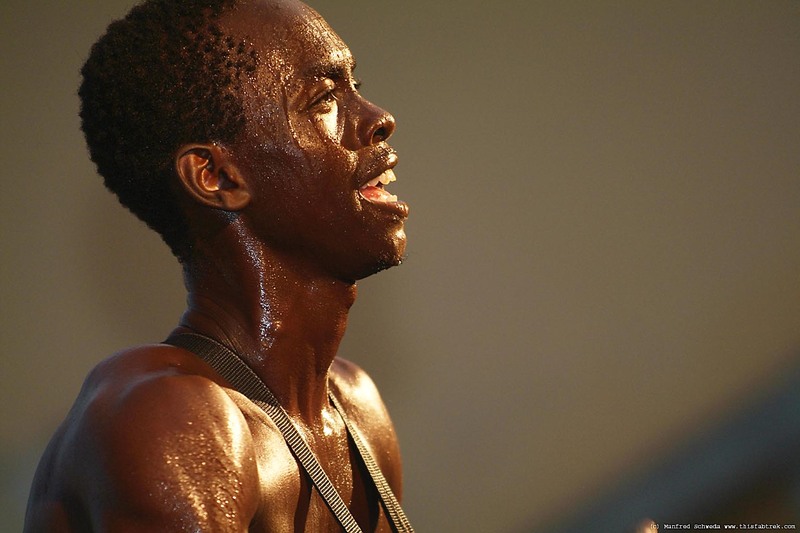 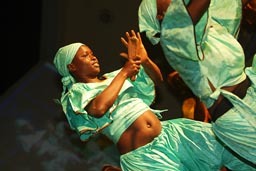 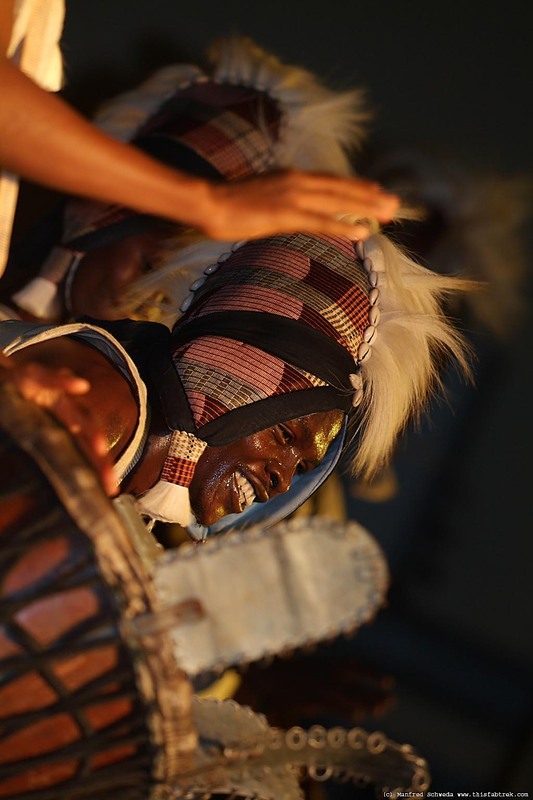 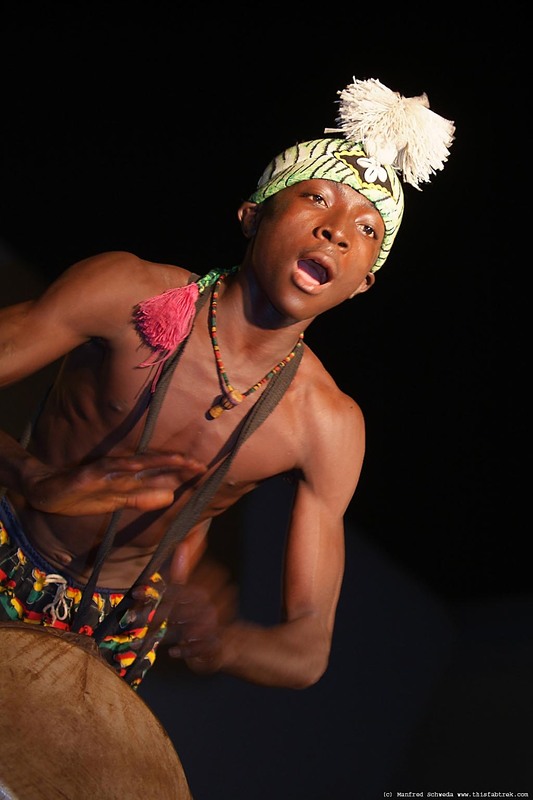 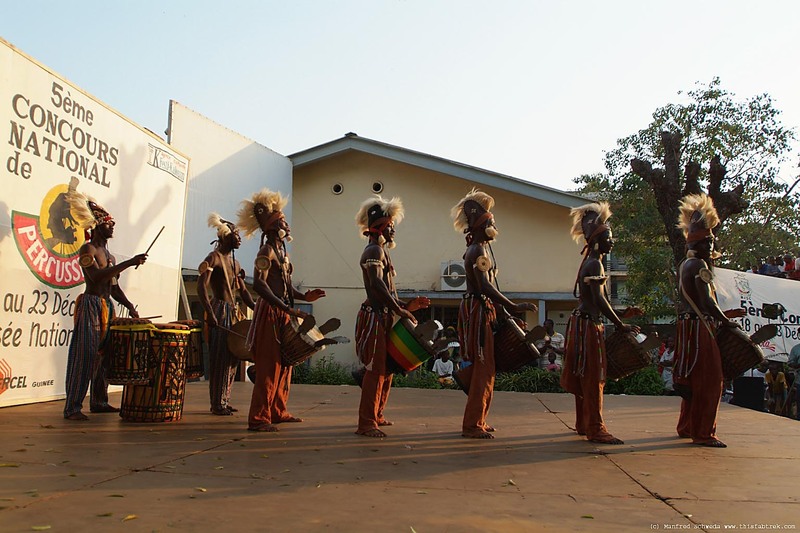 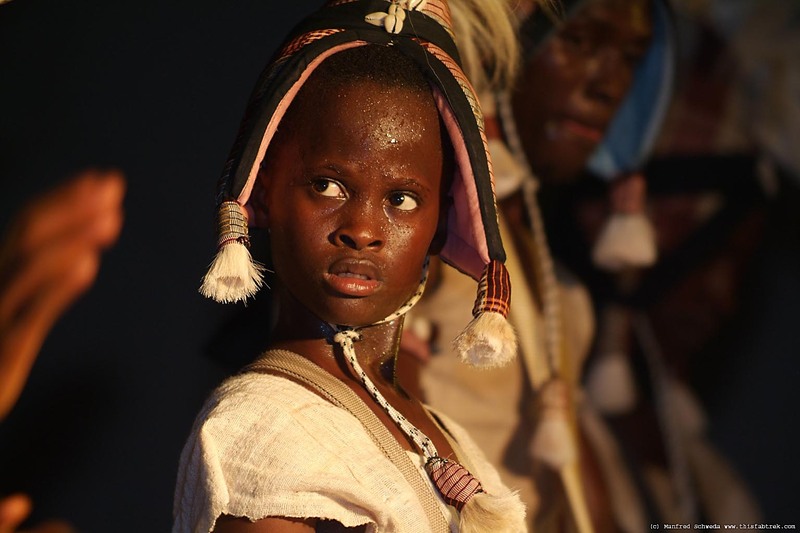 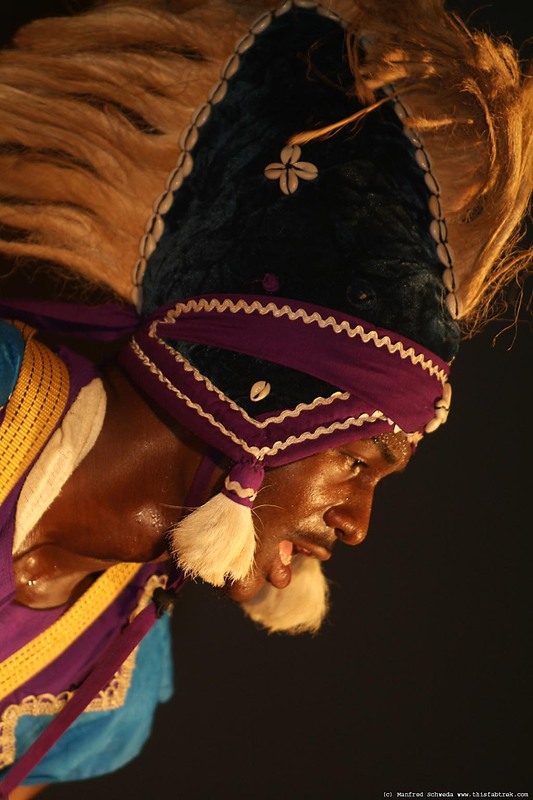 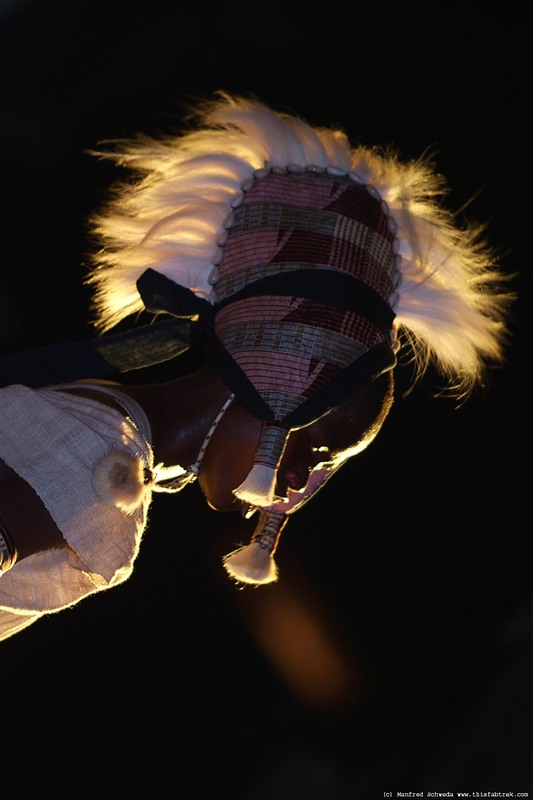 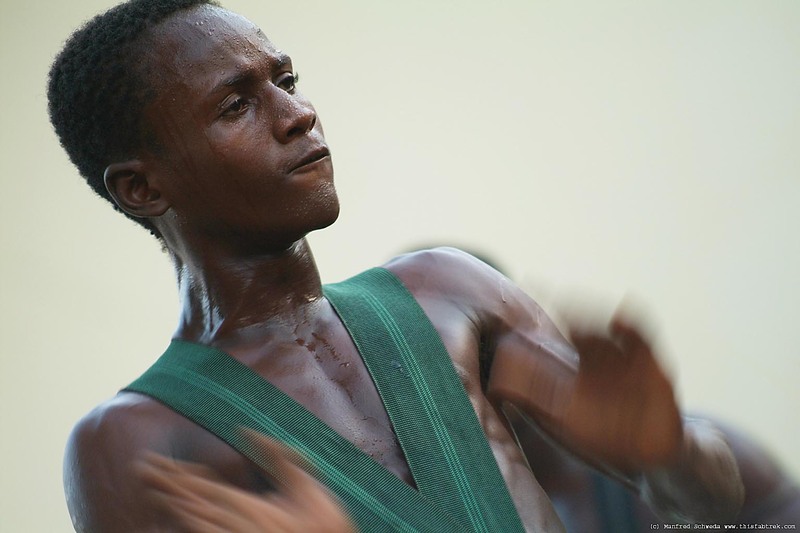 Photography and Journey: Concours National de la Percussion Conakry, Djembe and Guinea|Guinee. 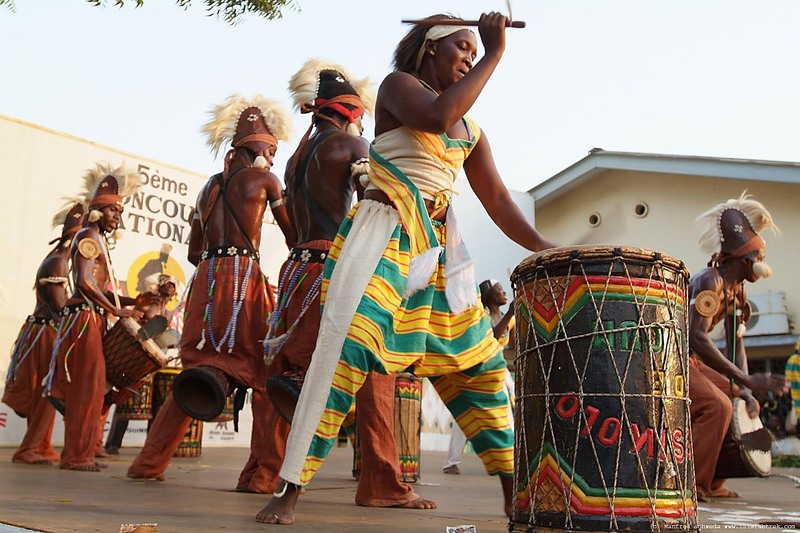 Concours National de la Percussion, Conakry, Guinea|Guinee. 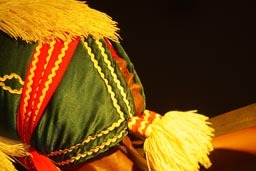 18th to 23rd of Dec. It is the National Percussion Competition (already 5th edition) that is keeping me here in Conakry. And nothing I have seen before possibly can compare to these energy laden performances. 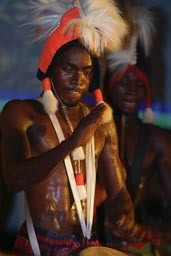 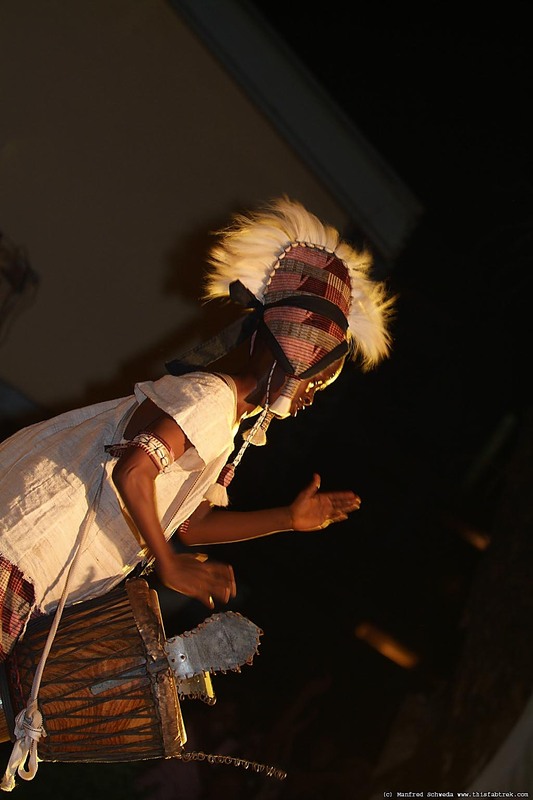 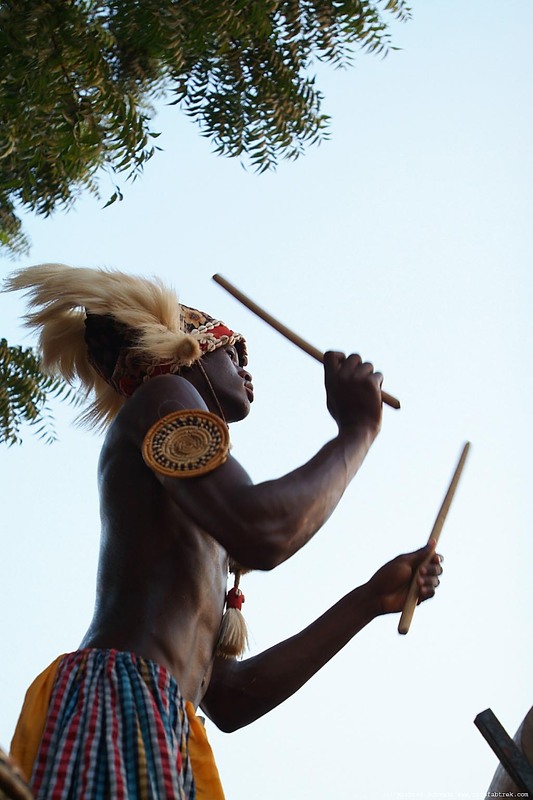 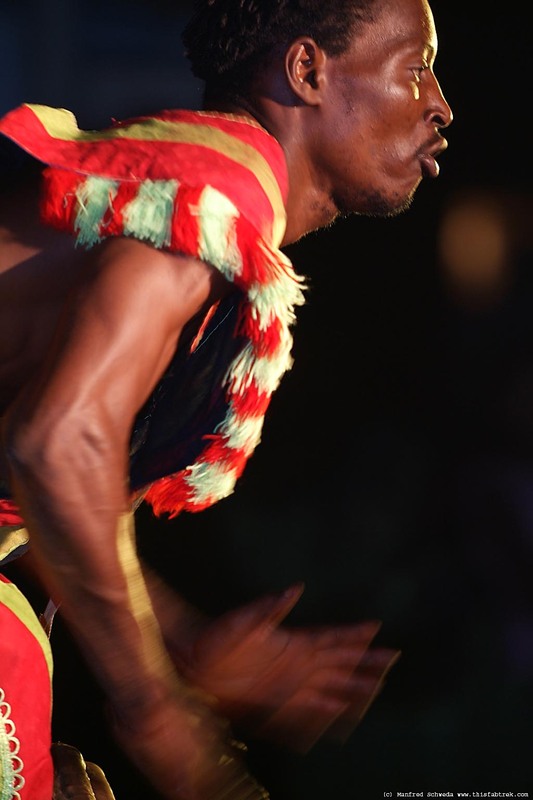 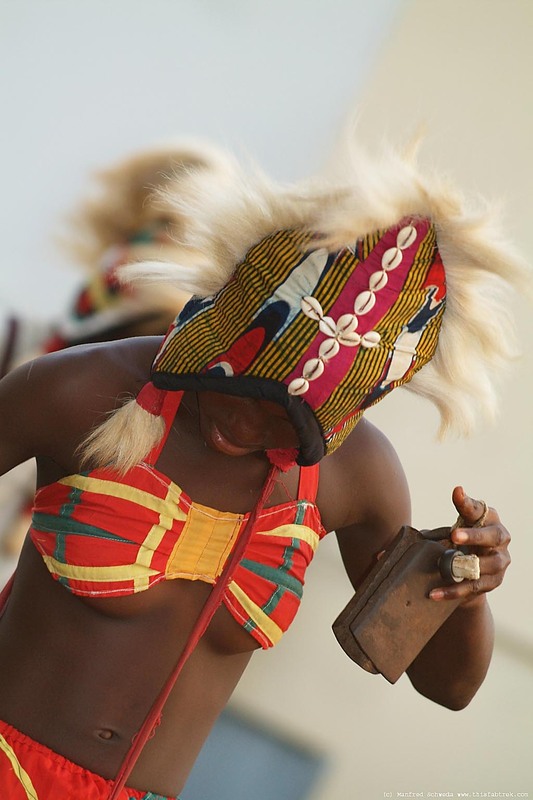 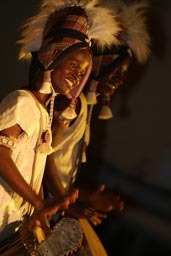 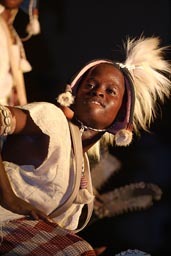 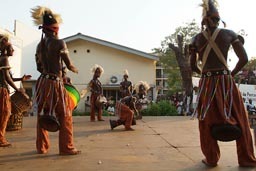 In Guinea every street has, and always has had a band of djembée players, drummers and dancers. 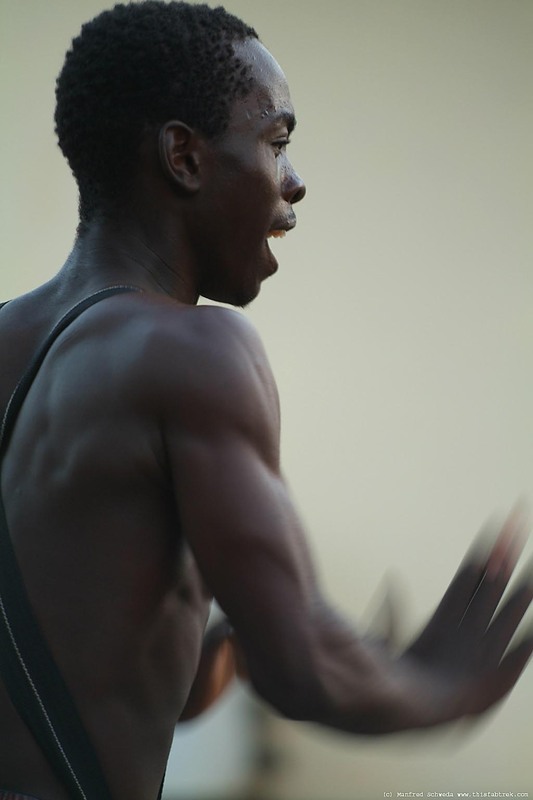 5000 or more. 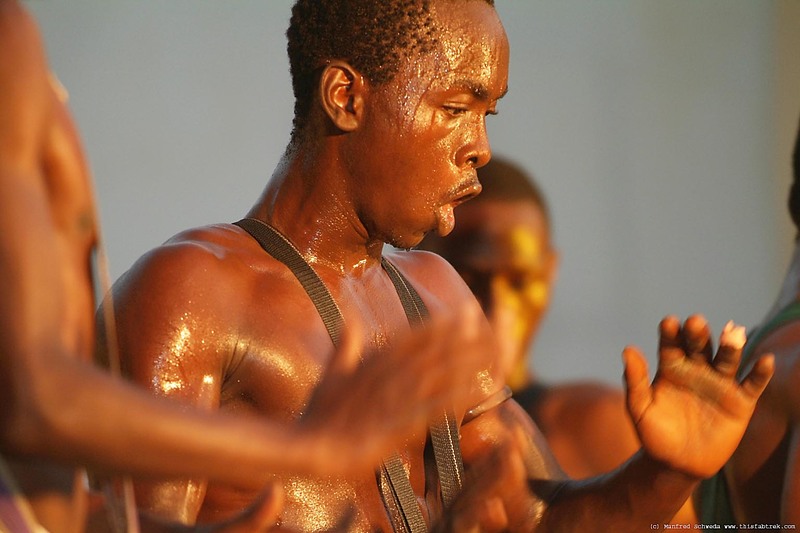 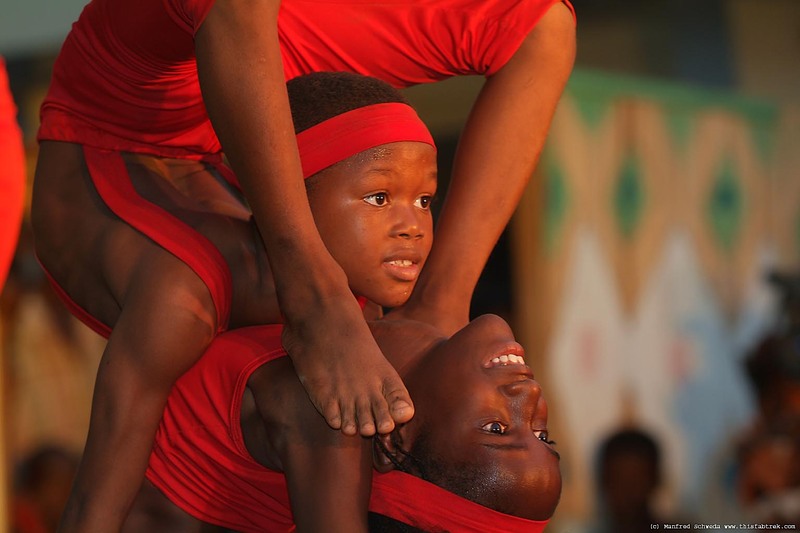 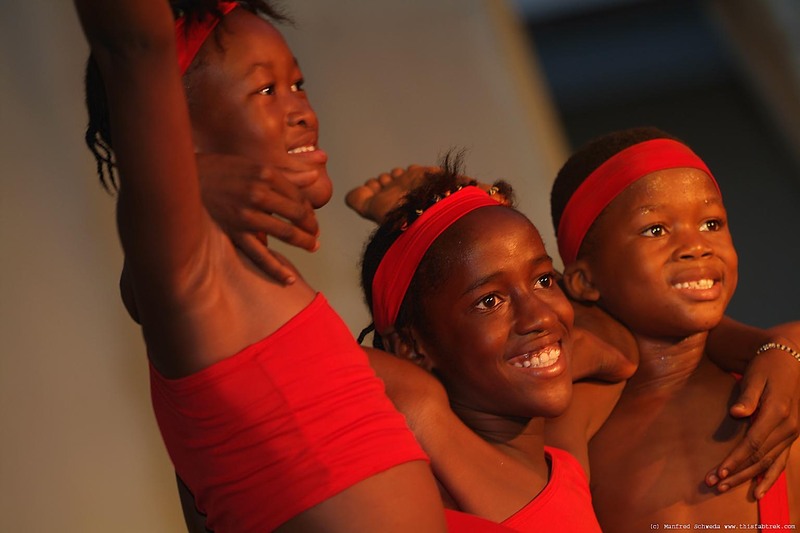 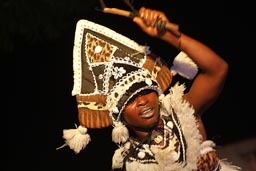 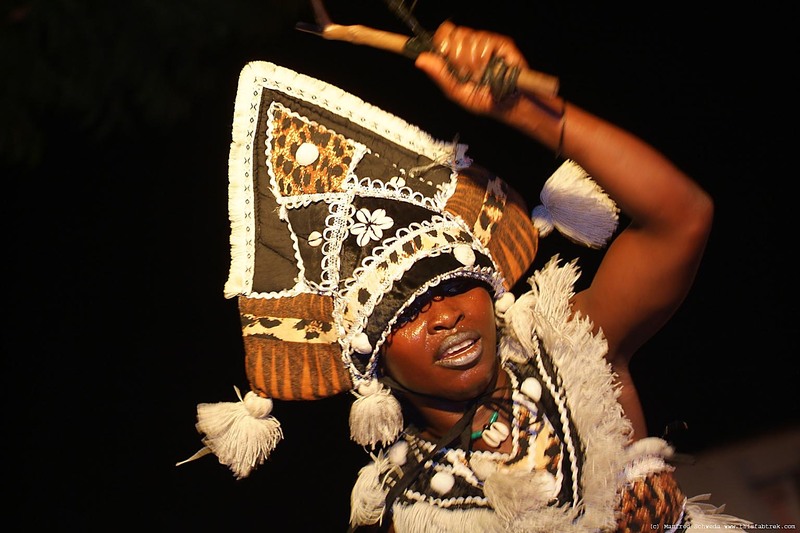 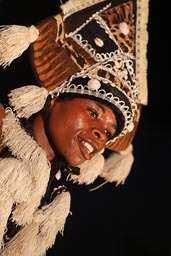 And it is in the quartiers, where the selection process started, with young drummers and dancers striving for a ticket in one of the big 3 national ballets, the Ballets Africaine de Guinées, the Ballet National Djoliba and the Ensemble National de Percussion. Starting from the 60s under the old communist regime, it was just these 3 well known ballets that had any international significance. 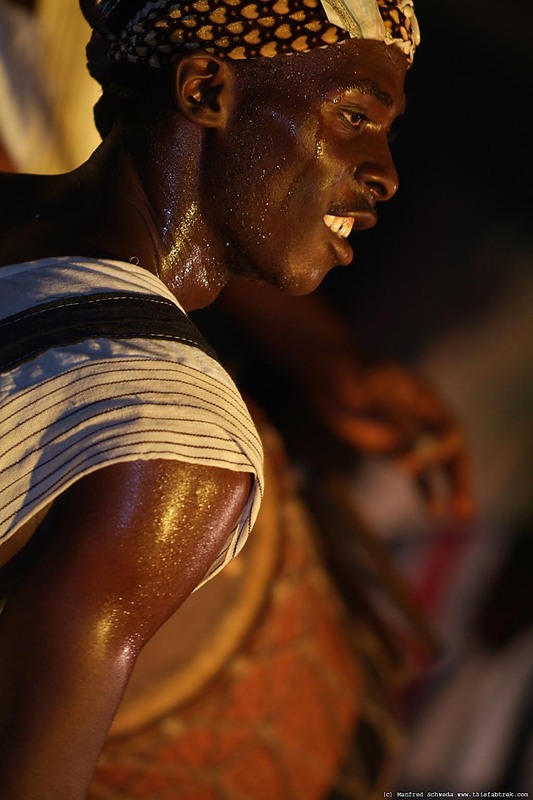 Many of the worlds best percussionists originate from the big 3, jumped off while touring abroad but they have continued to perform and teach drums and carriy high the Guinean name. And Guinea slowly became reputed to be the land of percussion in West Africa with Conakry nowadays being called the world capital of percussion by some. 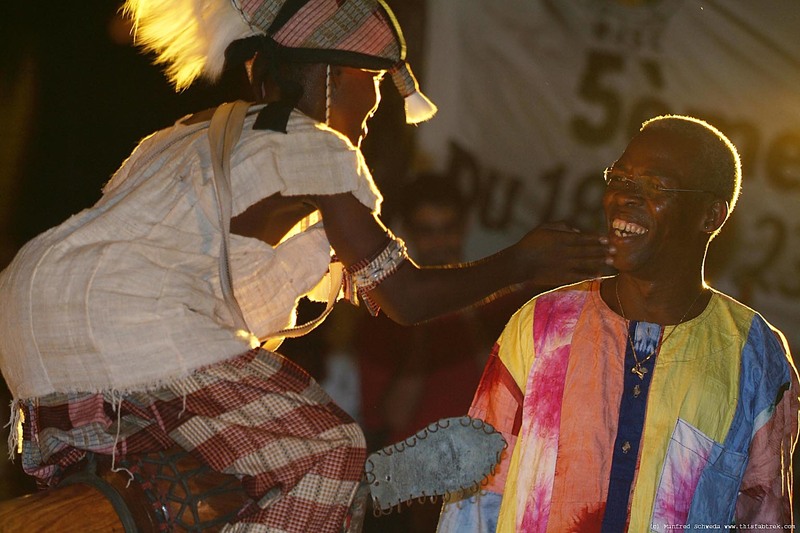 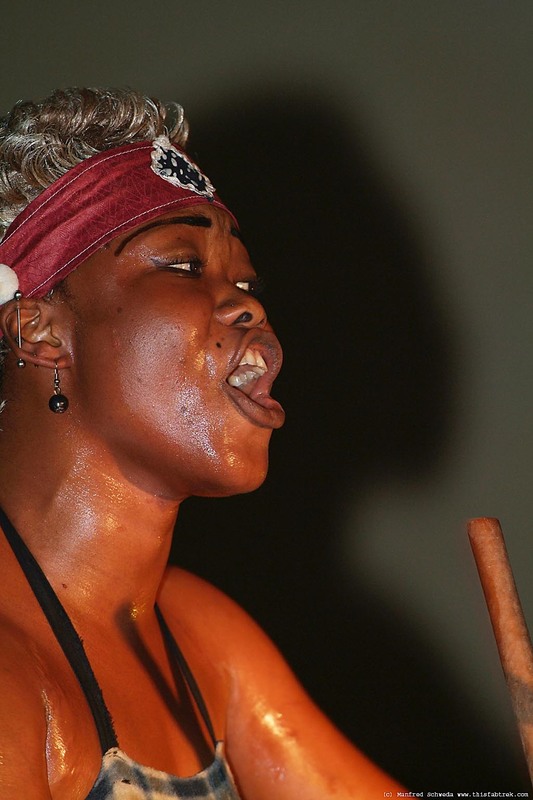 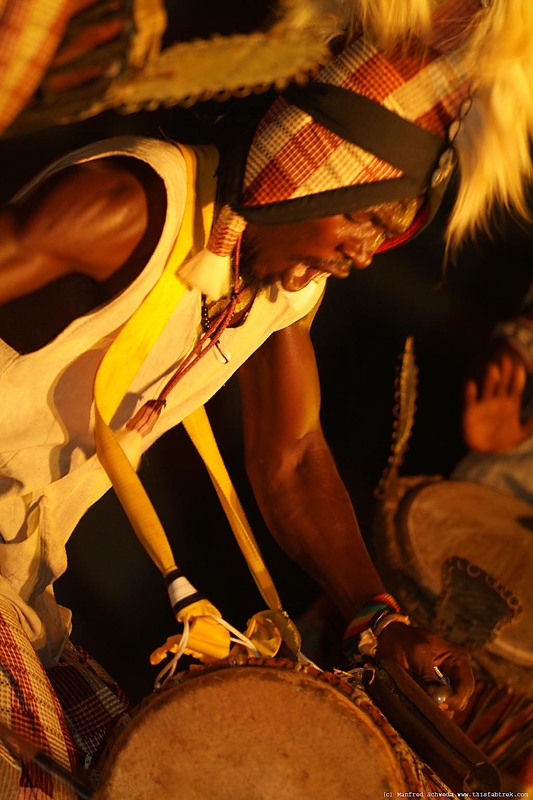 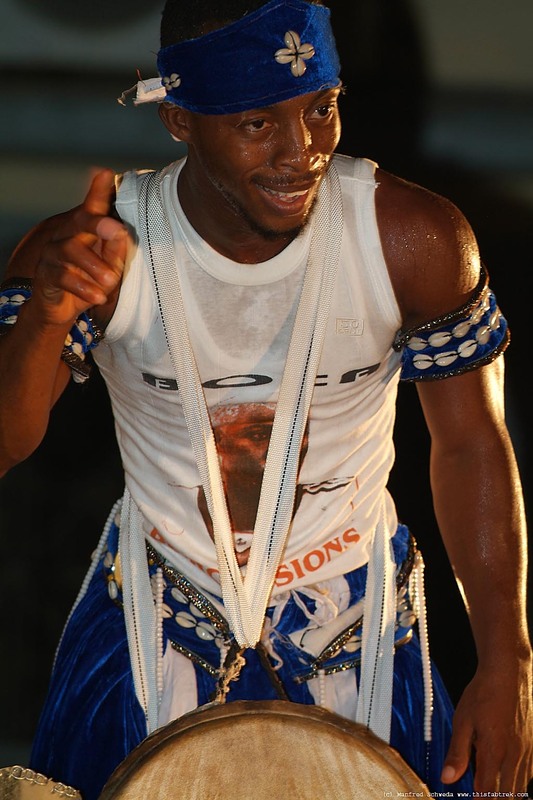 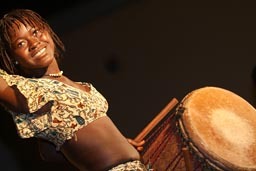 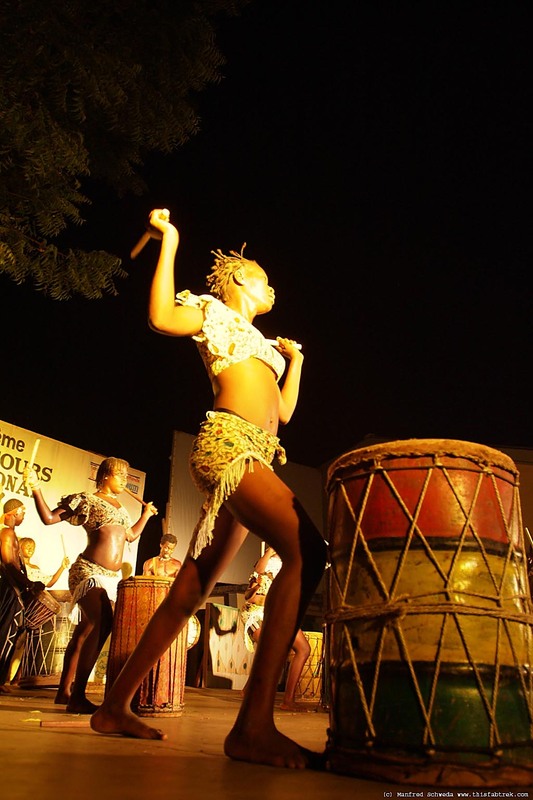 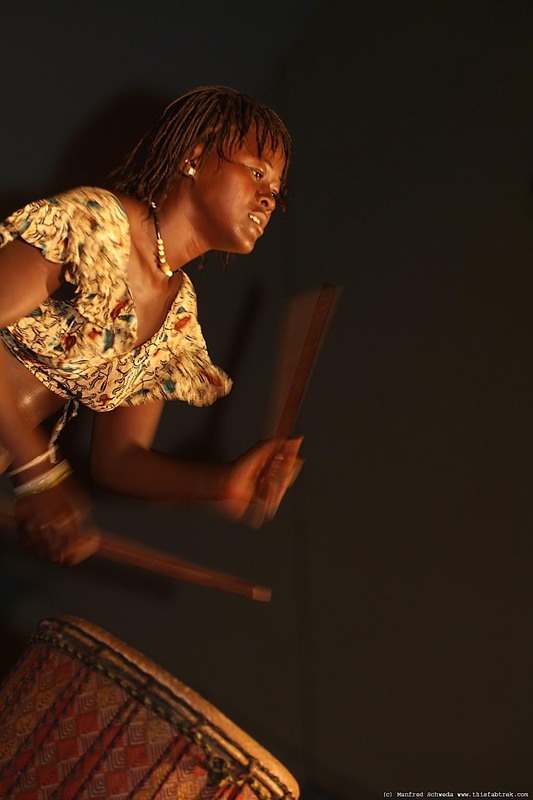 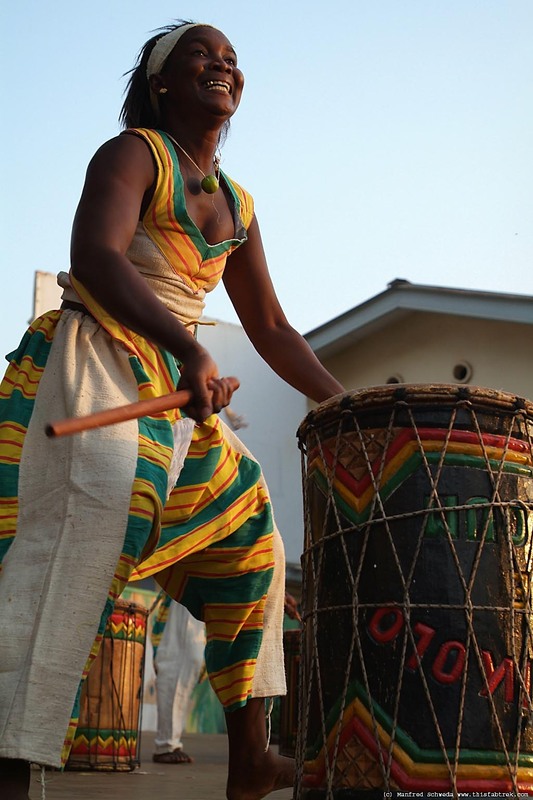 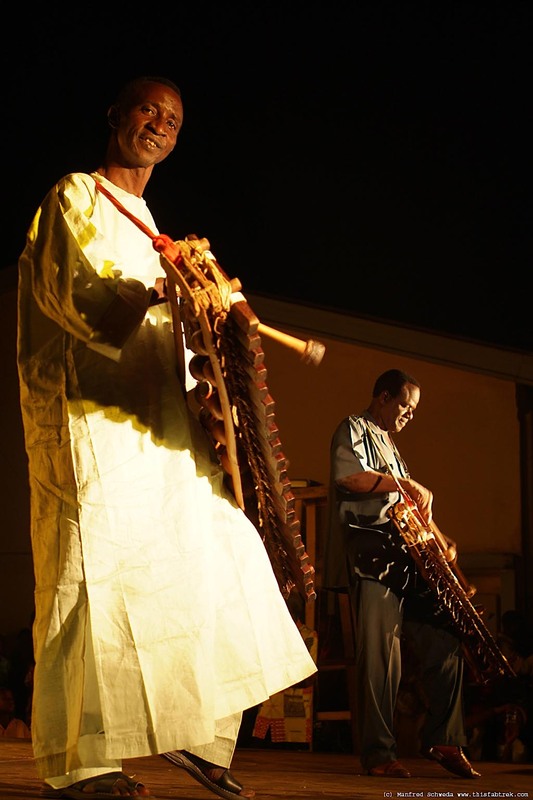 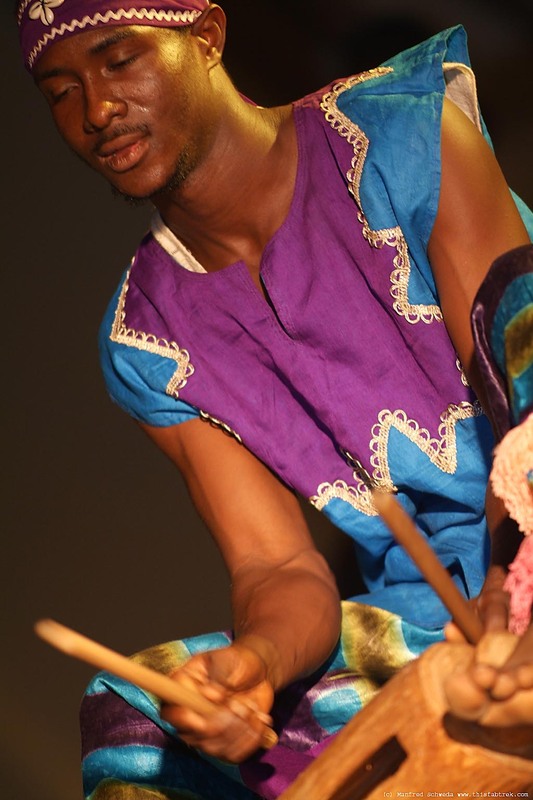 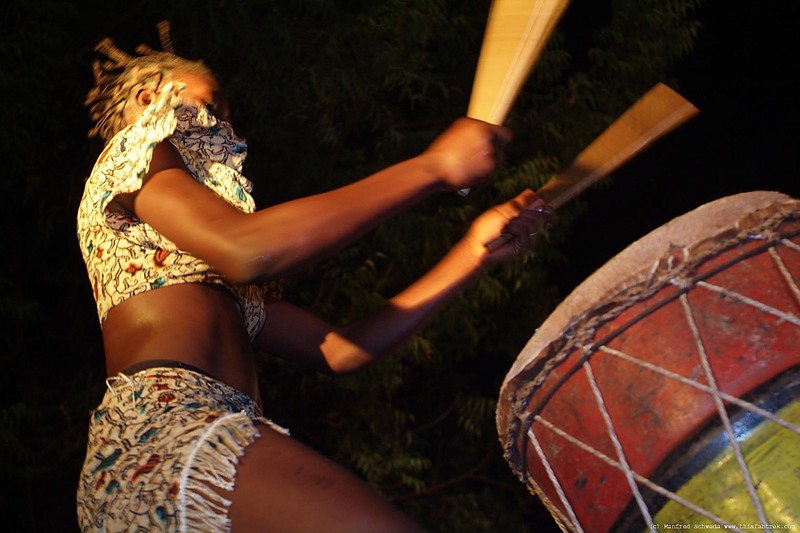 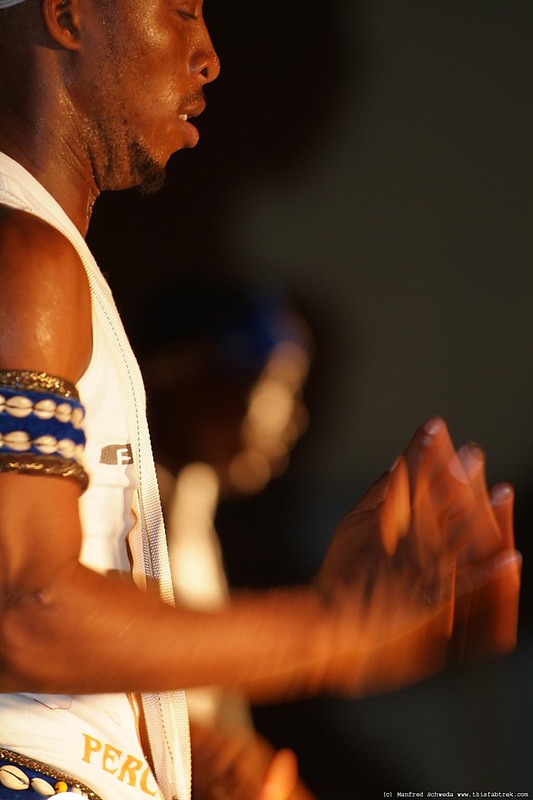 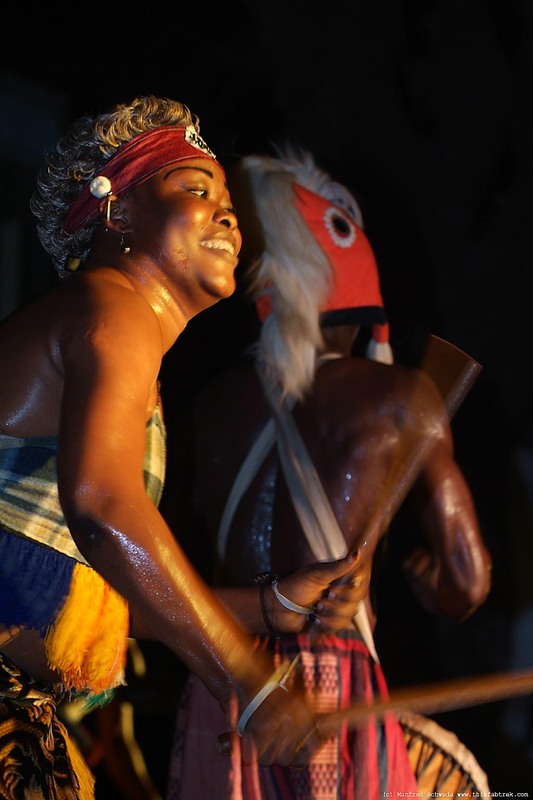 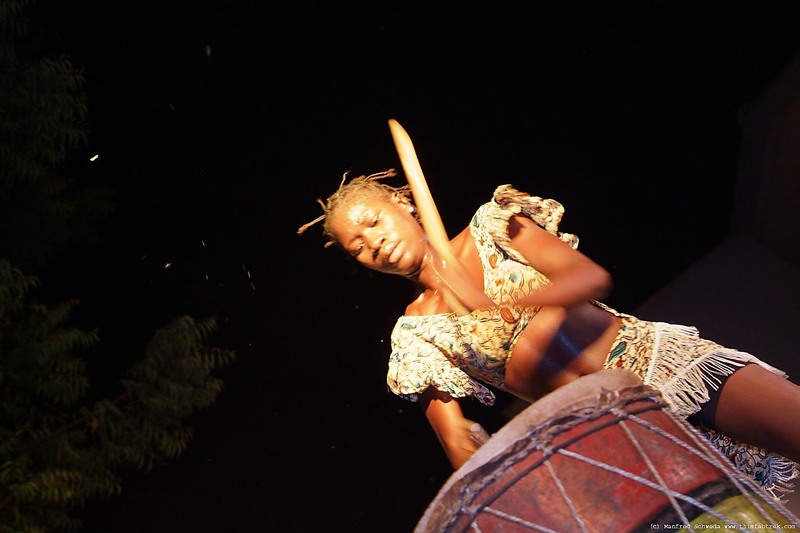 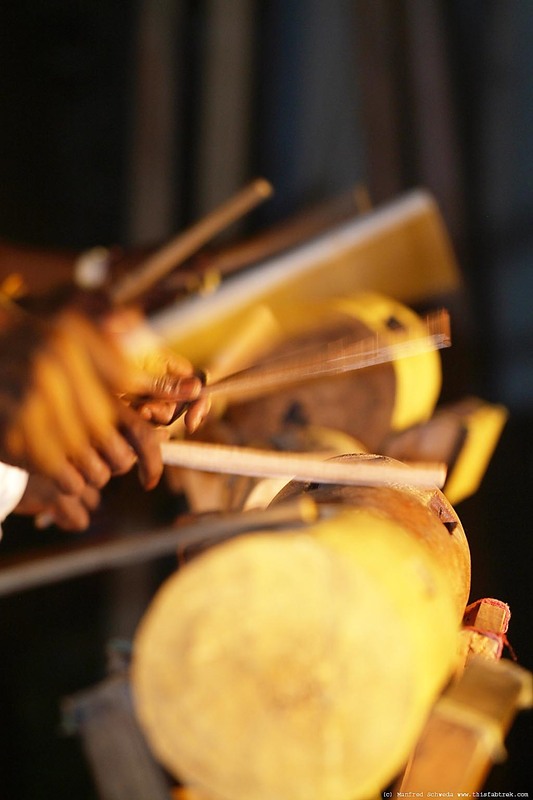 Agence Culturelle Festi-Kaloum now has made it its goal to actively promote Guinea nationally and internationally as the country of percussion. 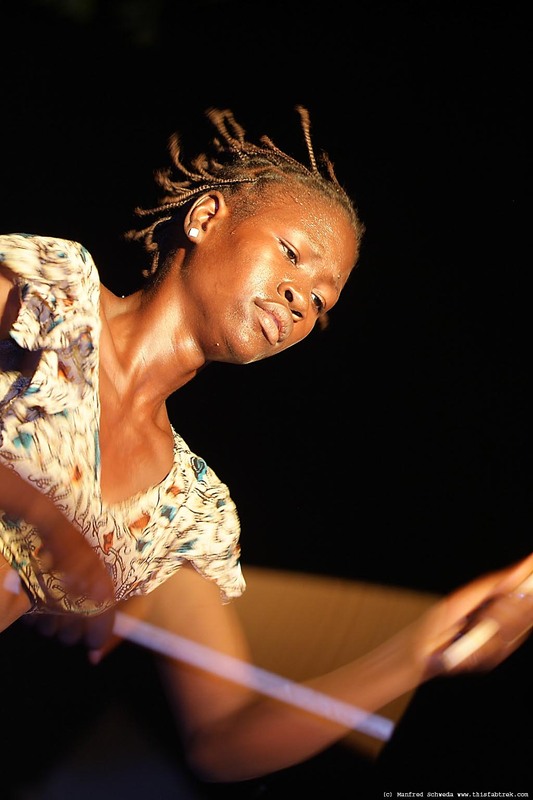 All its efforts really culminate in the organisation of a national percussion competition and a percussion fair in Conakry. 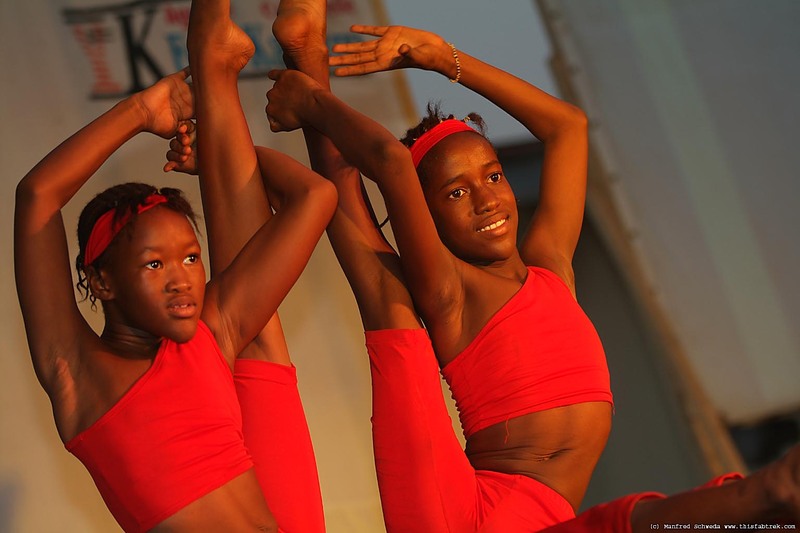 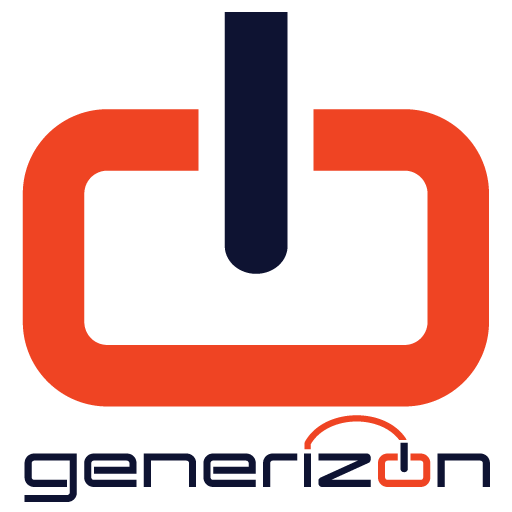 There are two phases: one the regional selection where every province organises regional competitions. 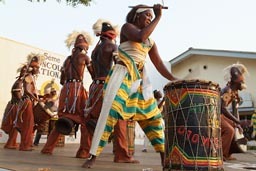 The best will be sent to the Concours National which is to be held in the capital of Conakry. 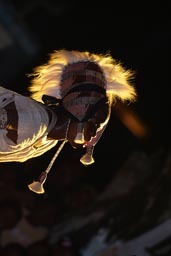 There it is 5 to 6 groups every night performing before a jury panel, 5 days of competition, a closing gala evening finishes off the week featuring special guests and the announcements of the winners. Audience is 300 (of them 30 tourists) each of the 6 days, making the festival a very cozy event. 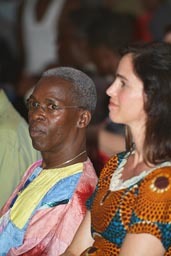 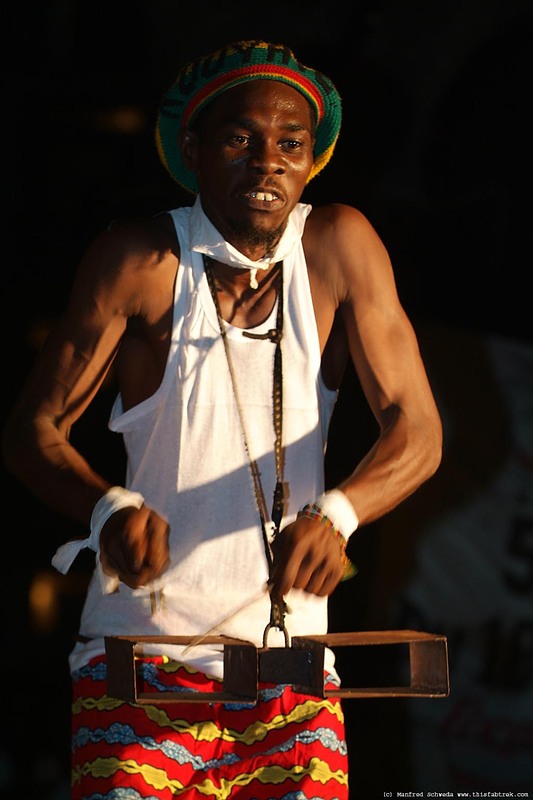 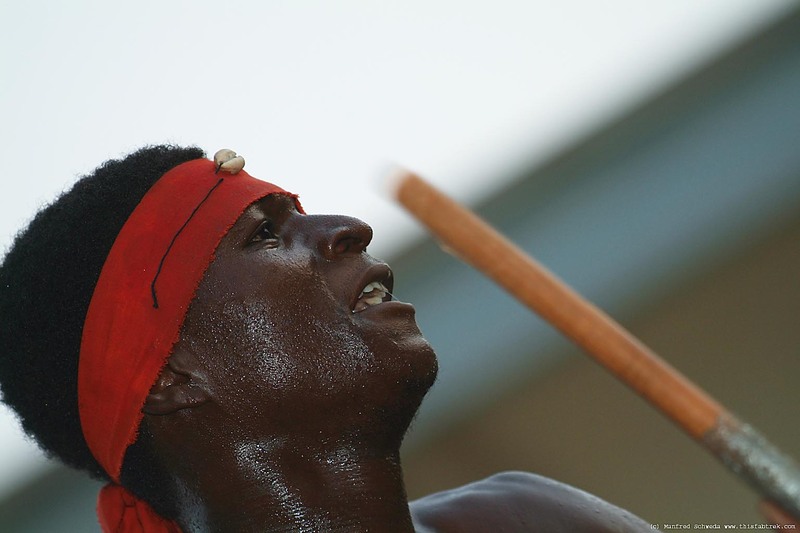 It is for and by the drummers of Guinea who gather to find out who is the best amongst them. And I am in the middle of it, in the front, face to face. Je suis très content. 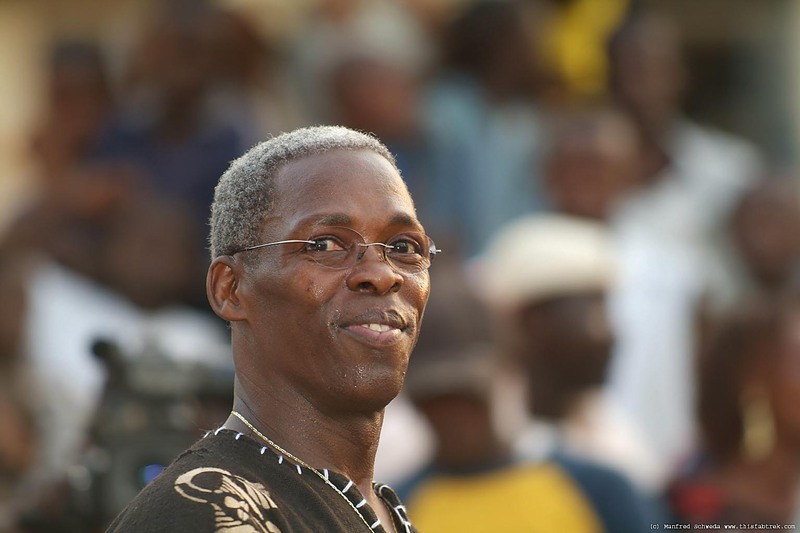 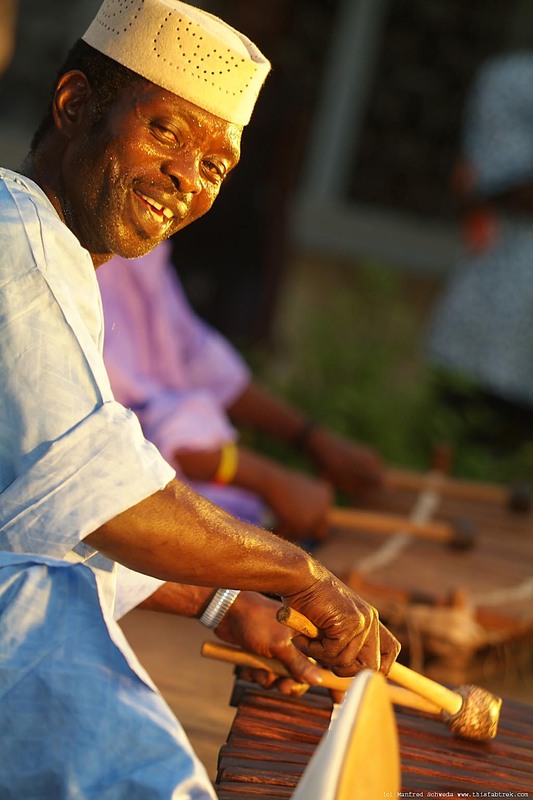 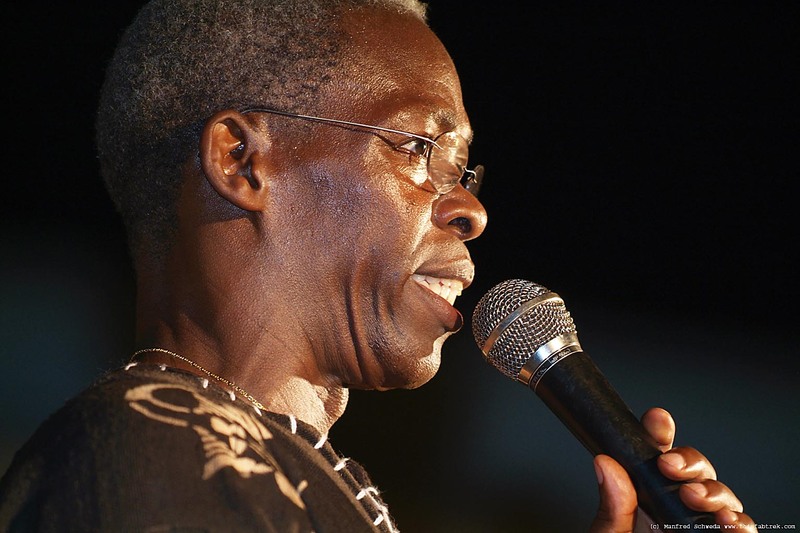 Guinean master drummer, lives in California, founder of Tam Tam Mandingue drumming school which has branches in France, Japan, other countries, through his patronage gives this concours/festival a very special appreciation. 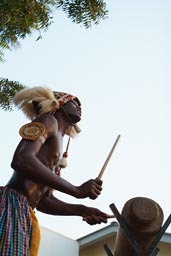 Mamady Keïta, king of djembée. 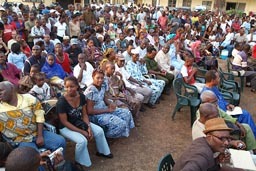 Mamady Keïta, addresses the crowd. More Impressions from a great festival. 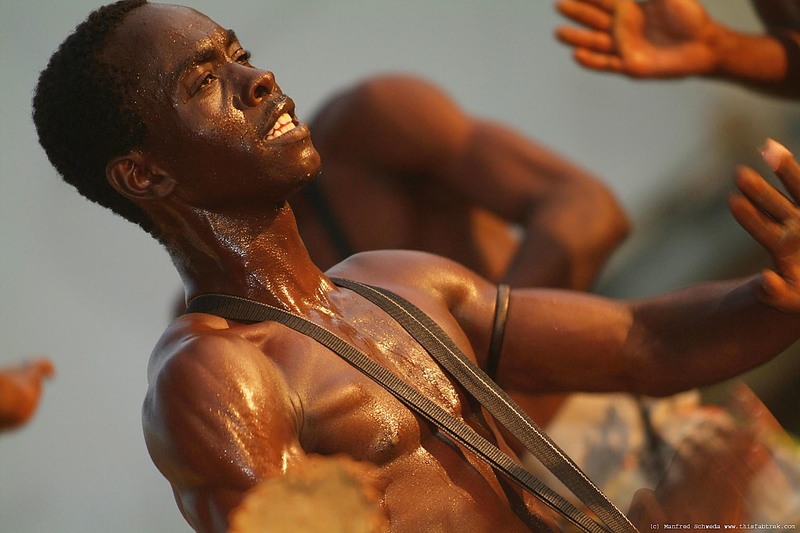 What are the physical risks to that? How hard do you have to train and how long to achieve that? 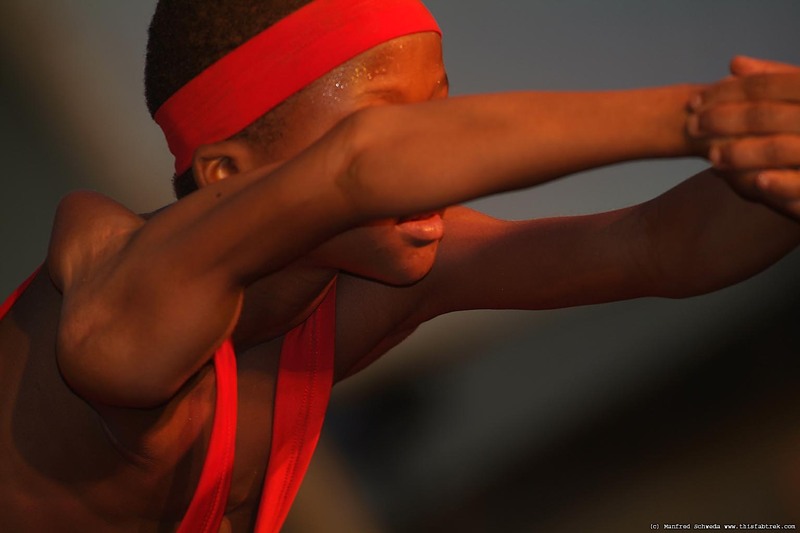 Does it hurt, training, repeating, performing? 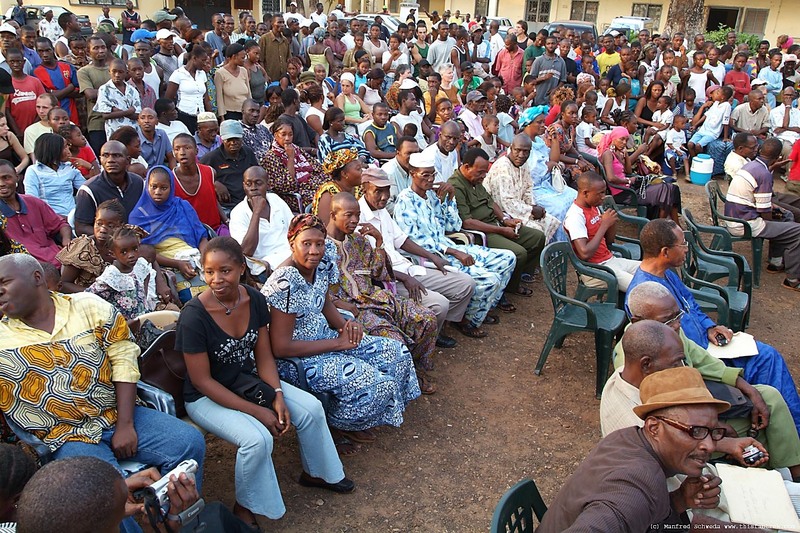 Is it labour or not? 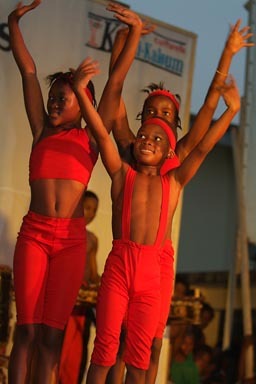 Have these kids chosen for themselves? Or shall we say? But hey, - C'est l'Afrique. And this is one way to get out one day.